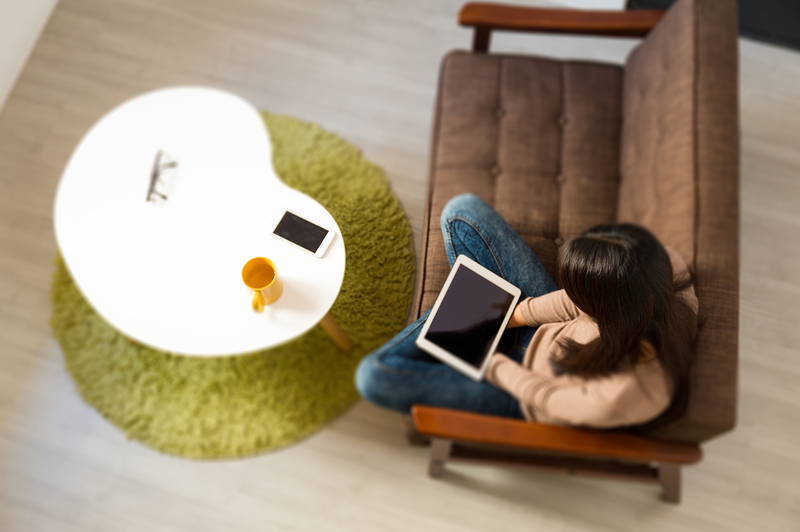 Learn about how to use Agent World! *Please note the deadline to win the gift card and calendars has passed. Learn about LOT's destinations and new routes! *Please note that the deadline to win the gift card has passed. 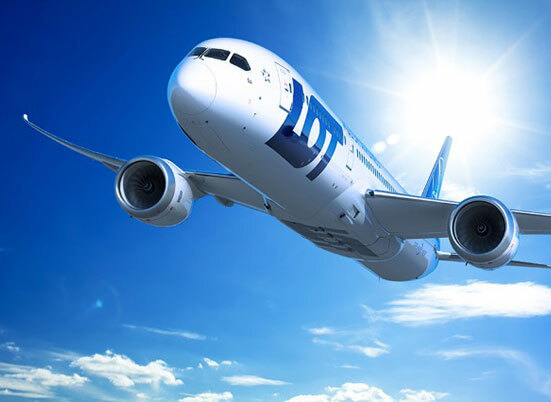 Watch LOT Polish Airlines past webinar about the NEW Miami Route! *Please note that the deadline to win the gift card has passed. 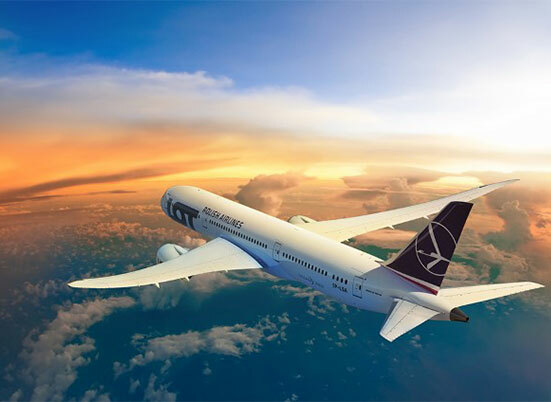 Learn about the Boeing 787-9 Dreamliner and new nonstop routes! *Please note that the deadline to win the gift card has passed. 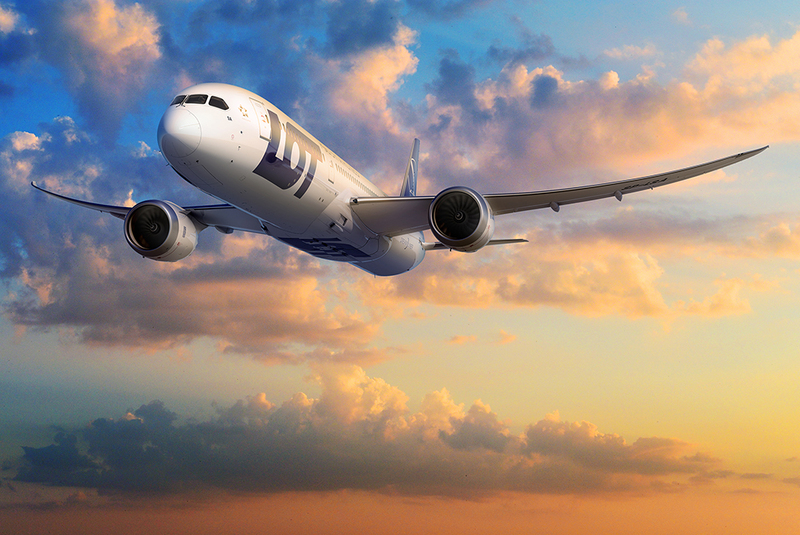 Learn about LOT Polish Airlines' Destination of the Month: Budapest. *Please note that the deadline to win the gift card has passed. 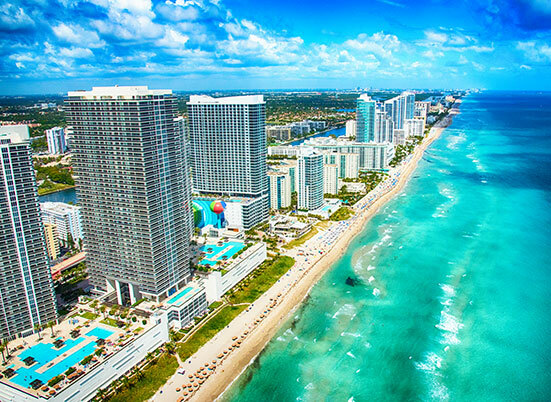 Learn about the new nonstop routes and increased flights! *Please note that the deadline to win the gift card has passed. 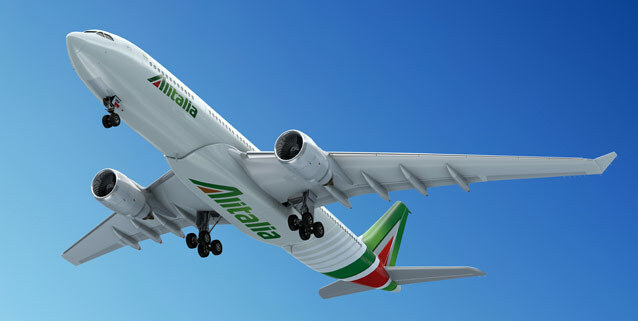 Learn more about Alitalia by watching all their past webinars!